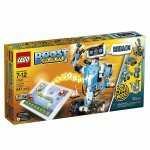 Schools and educators are now using various toys to stimulate children’s minds, build motor skills and promote critical thinking. 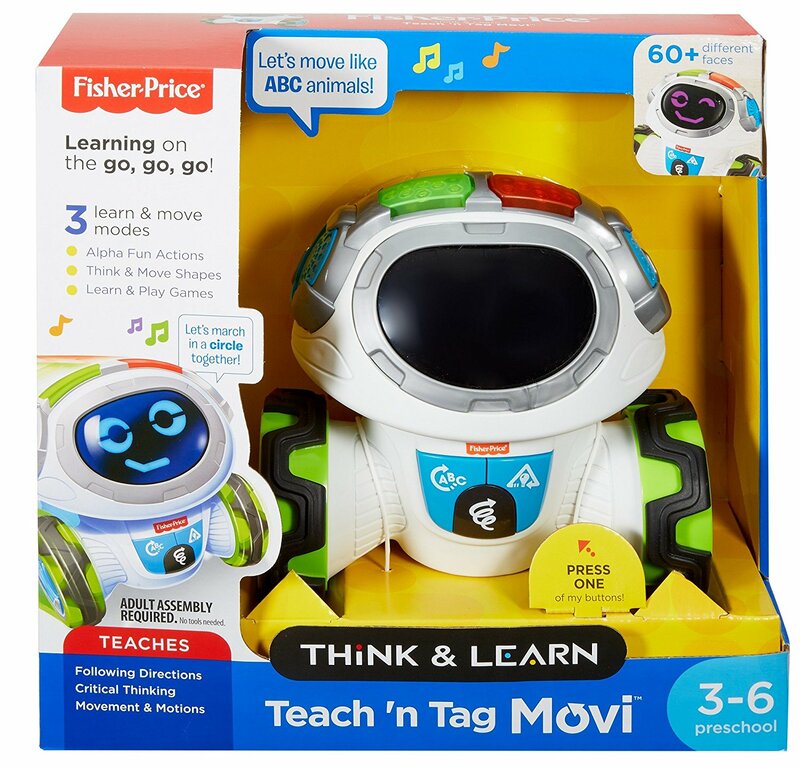 Fisher-Price has always been a leader in children’s toys that both teach and entertain and the Think & Learn Teach ‘n Tag Movi is one of those toys. The toy is a cute little robot that gets kids moving and also teaches them to think and follow directions. 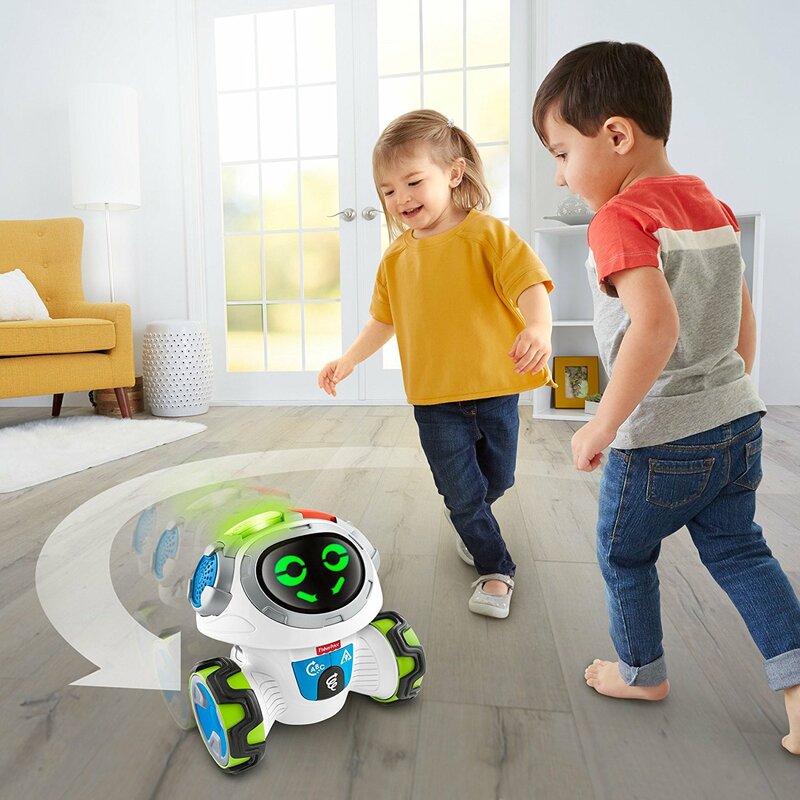 Targeted for children age 36 months to 6 years old, this little robot moves and encourages children to follow along. 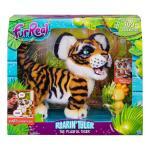 You’ll have to see this toy in action to believe how it moves and acts. Little Movi has 360 degrees of mobility and kids will be excited to follow him and show off by answering his questions. He even changes facial expressions (with over 60 faces) and sports light-up buttons on his head to make him even more interesting and fun. 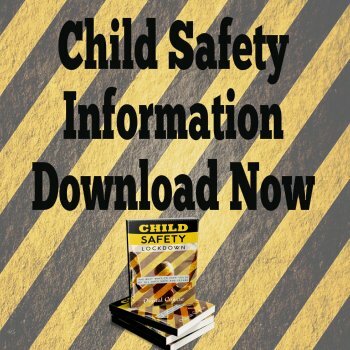 Critical thinking skills are extremely important to a child’s development and Movi encourages that by prompting them to respond to directions he gives for a game. He’ll talk about objects and shapes and get them moving with his hysterical dancing moves at a dance party or by imitating various animals. Kids today learn by how they play. Their imagination plays a big part in their learning abilities and Think and Learn toys by Fisher-Price are specially made to help them learn skills such as creativity, critical thinking, communication and critical thinking – and of course the basic skills of reading, writing and arithmetic. Teach ‘n Tag Movi provides your child with six games and three learn and move modes that include such fun interactive games as B, Bear! Paws Up in the Air - now growl like a bear. Think and Learn Teach ‘n Tag Movi is the perfect toy to get preschool children ready for kindergarten. It has the great combination of letting kids act silly while teaching them skills they’ll need for the future and building their physical strength. 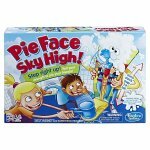 Fisher-Price knows that games for children must be more than just fun play. It should keep kids involved and attentive, introduce competition in a fun and friendly manner and encourage even reluctant children to participate. 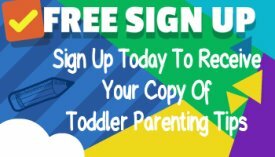 You’ll likely see the Think and Learn Teach ‘n Tag Movi being used in preschools and schools everywhere to challenge children and help them learn by having fun in a way that both educates and builds motor and physical skills.